Even though modern technology is often viewed with awe and admiration, it’s still prone to error. Air conditioning (AC) systems are especially imperfect, regardless of their quality or the precision of their installation. At RKM Heating and Air Conditioning, we specialize in preventative services centered around heating and air conditioning systems. 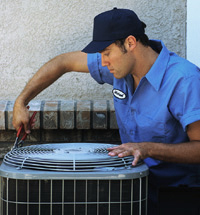 By employing us, you can ensure that the air temperature in your home is always ideal. 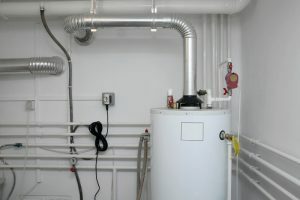 In this article, we discuss 4 reasons why AC maintenance is so important for modern homeowners, emphasizing how preventative care is critical for avoiding undesirable consequences.